Flower gardens come in all shapes and sizes and so do the plant in them. Some flower gardens even include plants whose blooms open in the morning only to close at night. These plants are responding to temperature and light changes. In addition, flowers that open in the daylight often do so as part of the plant's pollination process. Either way these plants add interest, texture and color to any landscape. Gazania Harlequin Hybrids, also known as Mexican daisies, are often planted as ornamentals along borders or in rock gardens. 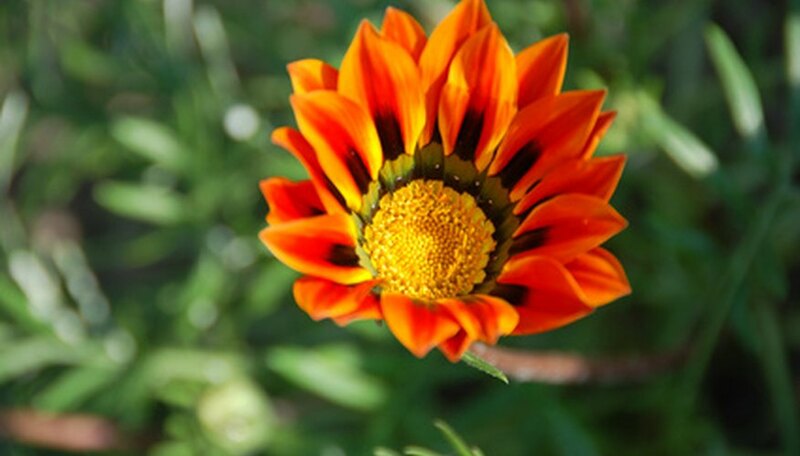 Gazania daisies produce a ground-hugging ground cover with bright yellow, orange and red flowers that open in the sun and close at night or in overcast conditions. They prefer dry and acidic soil, and full sun. In addition, the University of Florida Cooperative Extension Service notes gazania daisy is a perennial grown in hardiness zone 8 through 11. However, other zones north of zone 8 may use Gazania daisies as an annual. Gazanias can also be used as cut flowers and due to their vivid colors attract butterflies. 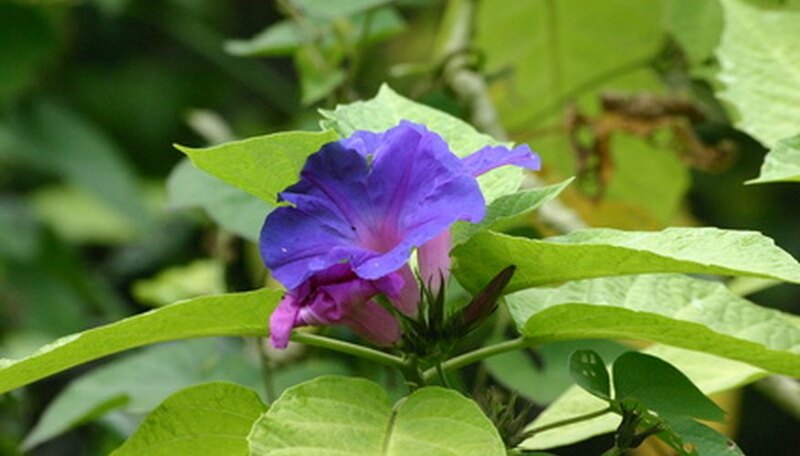 Morning glories, Ipomoea, are one of the most commonly grown flowers that open in the sunlight. 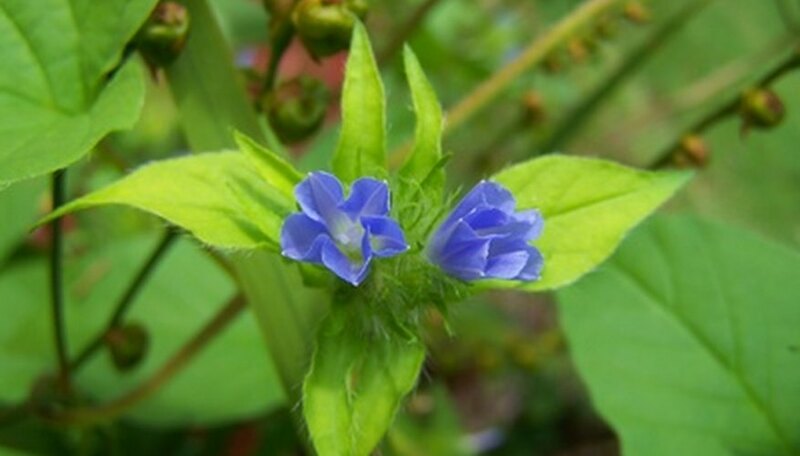 These old-fashioned plants grow prolifically throughout the U.S. in hardiness zones 3 through 10 and often self-seed. Morning glories are a fast-growing, climbing annual. They have large funnel shaped flowers and dark green heart shaped leaves. Morning glories prefer well-drained sandy soil and full sun. Morning glories will tolerate some shade but this often produces less blooms. According to the American Horticultural Society, morning glories should be protected from cold and dry winds as well and should not be put out until all threats of frost have passed. California poppies, Eschscholzia californica, produces leathery blue-green foliage and vivid orange flowers that open in the sun. These perennials tolerate poor soil conditions and are resistant to drought. However, they do need full sun to flower. California poppies are often used in roadside landscaping, rock gardens as well as hilly landscapes. Because of their adaptability the California poppy is one of the most common poppy cultivars found in North America. 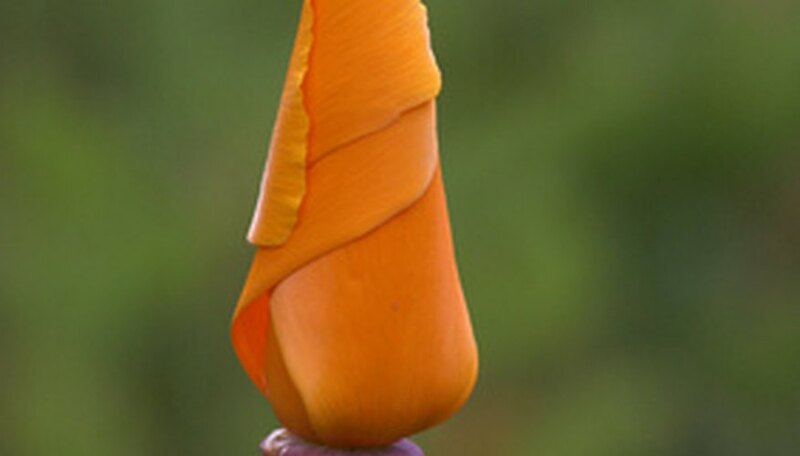 The California Poppy is grown in hardiness zones 3 through 9. Which Flowers Close at Night?